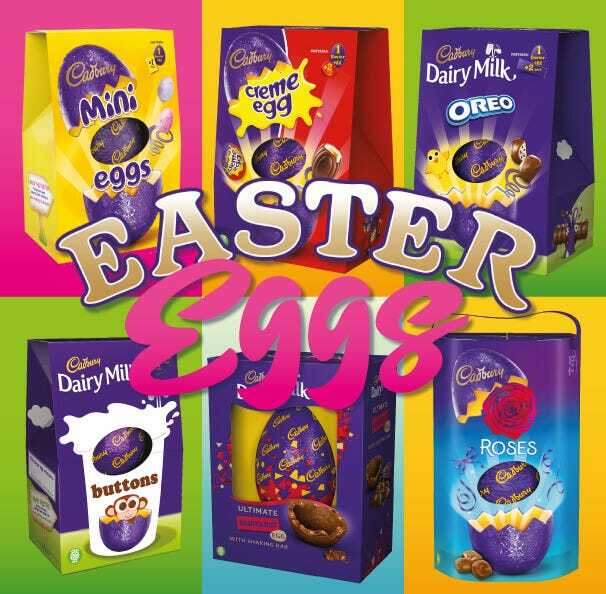 We are pleased to announce the return of our best-selling large Cadbury Dairy Milk 850g bars! 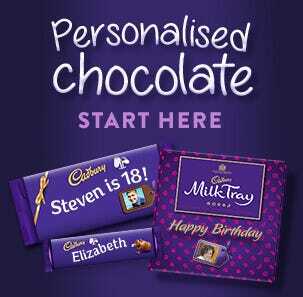 A popular gift choice for a birthdays, thank you's and Christmas presents. 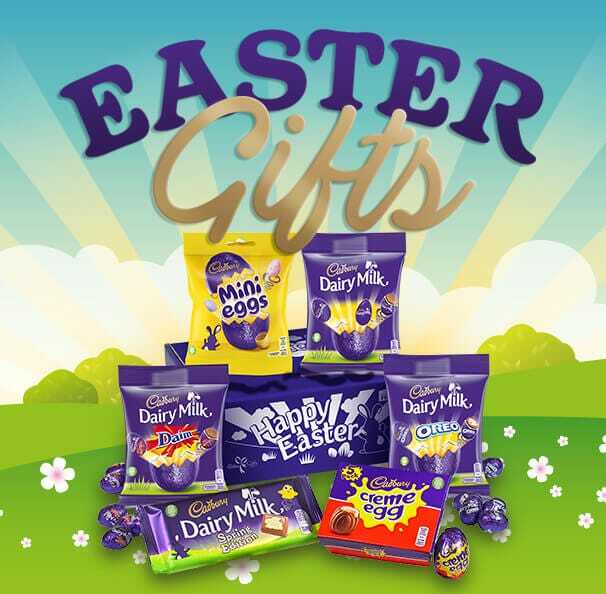 Send a chocolate gift you know they will love our Cadbury Dairy Milk large gift bar. 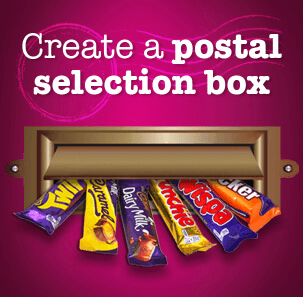 This deliciously awesome bar has limited availability but you will always find it online at Cadbury Gifts Direct. Too much? 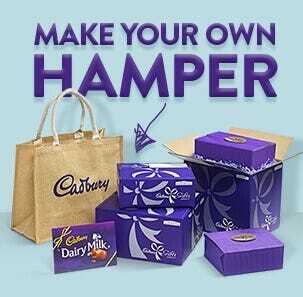 Send a single Cadbury Dairy Milk 850g gift bar. Made a perfect gift for every occasion. Have bought before, so good!! 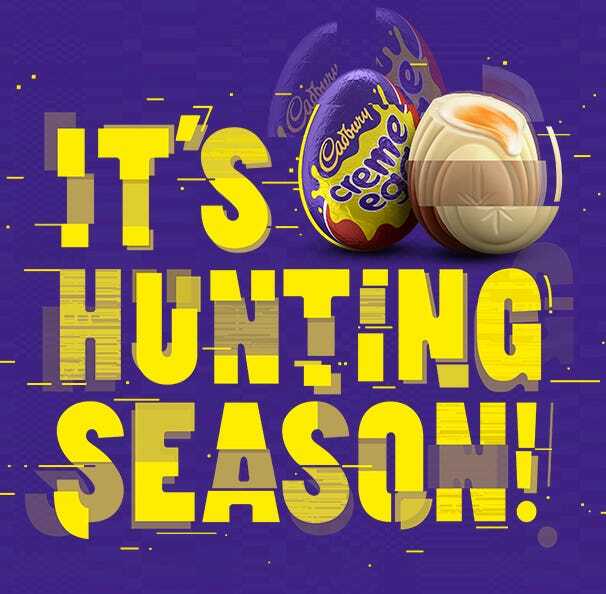 come on, Cadbury’s is the Best Chocolate ever. 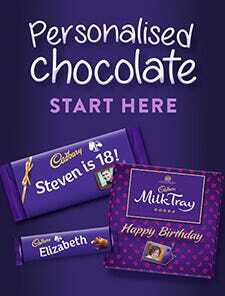 The recipient loved it when they got it.. I haven't eaten the chocolate bars as they were purchased as a raffle prize to help raise money for a school trip. Sure they will taste amazing! Quick and so easy to purchase on line.